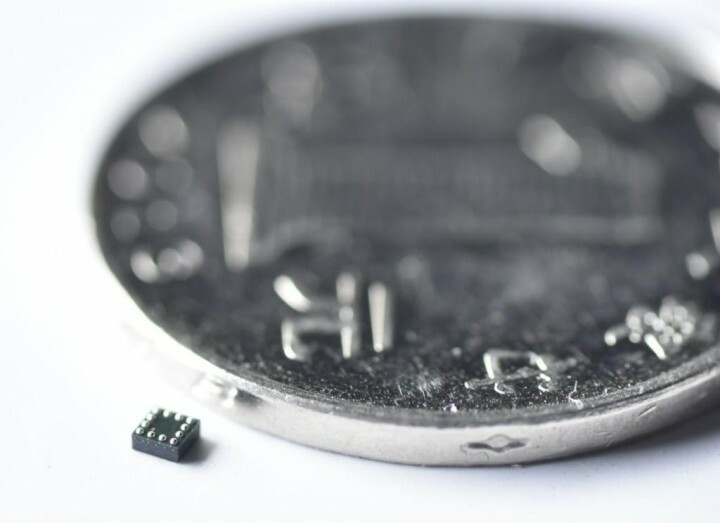 MEMSIC has announced the MMC3630KJ magnetometer that integrates a monolithic 3-axis AMR (anisotropic magnetoresistive) sensor and a signal conditioning ASIC into a 1.2 × 1.2 × 0.5-mm BGA package. 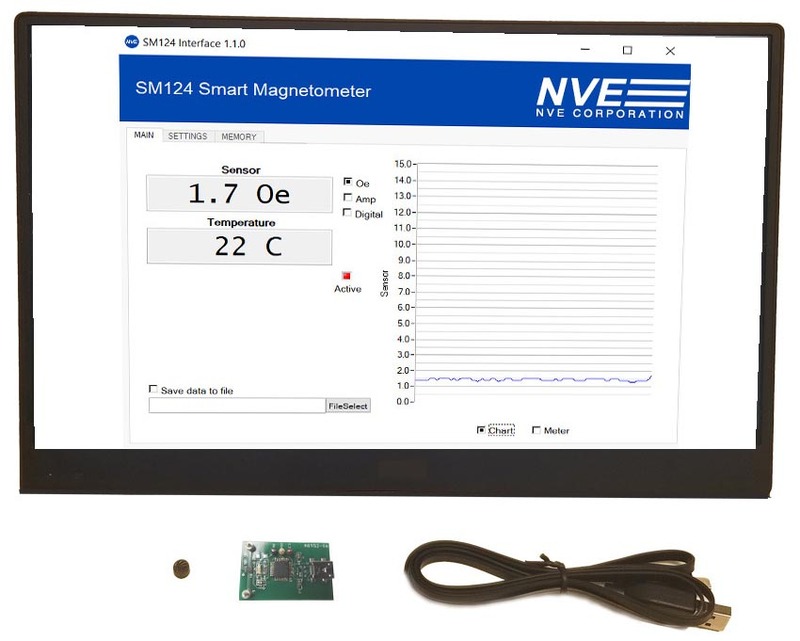 According to MEMSIC, devices in the series offer the ability to deliver a magnetic sensitivity in a range of ±30 Gauss and achieve a noise level that is five times better than other technologies. 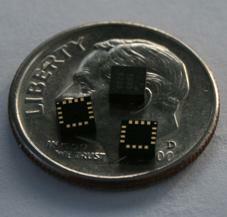 The new sensor aims wearables and smartphones due to small size and low energy consumption. 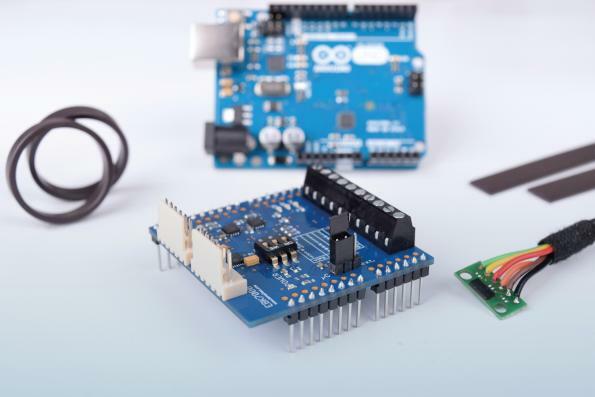 Device features include self-degaussing and a power-saving interrupt function.